Autism Positivity is coming out of April stronger. Autism Positivity is rejecting blue lights, casting a red shadow and obscuring the blue puzzle pieces of hate. We continue our #WalkInRed call to action, we are joined by accepting friends, old and new. As Elvis Costello has been singing for decades, even the Angels want to wear the red shoes. 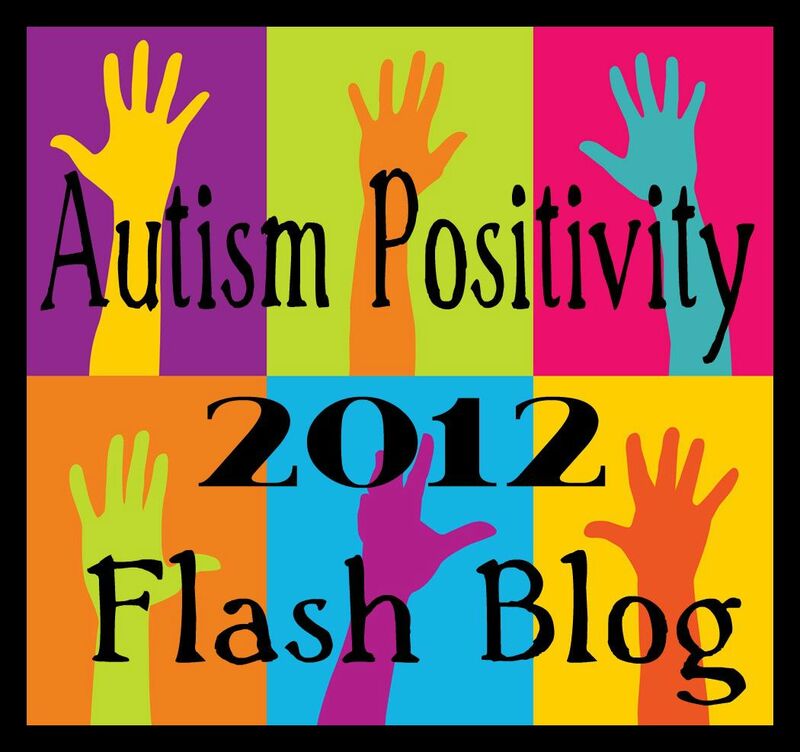 Autism Positivity is reclaiming words used to devalue us, and giving them their true meaning. Defiant: standing for what we believe in and for whom we are, against the normalization imposed on us. Non-compliant: refusing to accept the low expectations imposed on us, refusing to “obey”, or to “behave” according to what is arbitrarily defined as “normal” and “acceptable”. Obsessed: finding joy in discoveries beyond the ordinary. We reclaim those words and we exercise our self-determination. We are defiant and non-compliant because we stand for our humanity. We take care of our need for self-regulation and we retreat, even if the majority insists that socializing means being surrounded by people all the time, exchanging (sometimes pointless) words, acting “normal”. We defy the usual narrative that talks about us without us, and we don’t back down. We demand to be heard. We move forward kicking open the doors that are being constantly being slammed in our faces. Autism Positivity can come with tears, but it leads to pride. Autism Positivity can come with pain and scars.